In this blog post, We are going to learn how String conversion from Int type in go language with examples. In Any programming language, Anything user entered in text fields always considered as String and saved to Database as Integer. you check my other post on Convert String to Int type. In some cases, we need to convert this Integer to String. For example, the integer contains numbers 167 and will convert this int to string as "167". 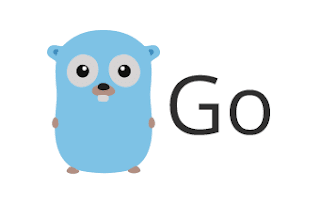 String and int are primitive data types in Go language. Int is general data type to hold numeric values. The string is a group of characters enclosed in double quotes. In Go Language, Compiler will not cast Primitive conversions implicitly like Int to String conversions. The developer needs to write a code handle this. There are 3 ways to convert Integer type to a string in Go language. base - base value from 2 to 36.
package fmt Sprintf() function which accepts any value argument and converts to string type and finally returned.